Humayun Ahmed was a Bangladeshi writer, dramatist and filmmaker. He was born in 13th November 1948 in Netrokuna, Bangladesh and died in 2012 in New York City, New York, United States for Cancer. He starts his writing life by the novel Shongkhonil Karagar but he comes in Bangla literature world by his first published novel Nondito Noroke. His two brothers Zafar Iqbal and Ahsan Habib are also two very popular writers in the country. The writer Humayun Ahmed has written 200+ books. 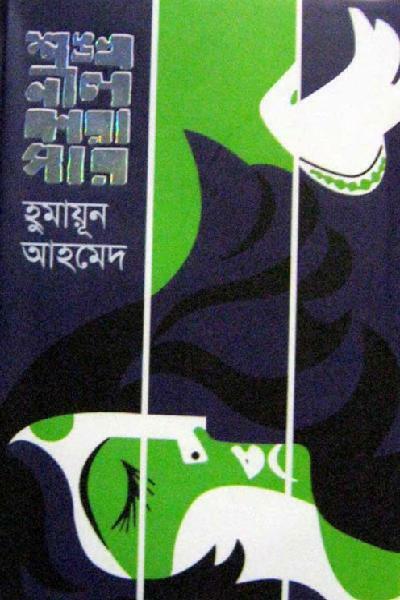 Some popular books of them you can download from here: Aynaghor / Basor / Himur Ache Jol / Rupa.